I’ve always liked the last line of Tolkein’s The Return of the King: “Well, I’m back.” And so I am, after digging out the studio from a mound of baby clothes and papers after a nearly four-week absence. I had a wonderful group of students at the Santa Fe Photographic Workshop, and I learned more from them than I’m sure they learned from me (which is how it usually works). 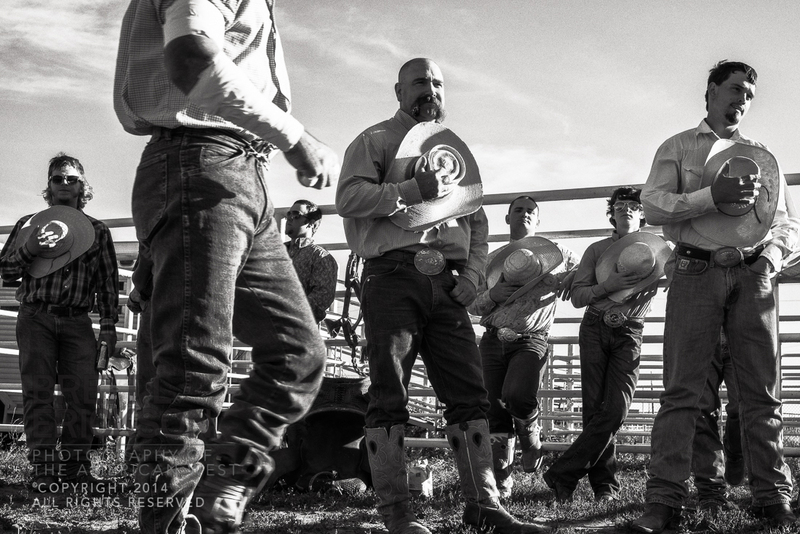 Since I’ve been back from New Mexico and Colorado, I’ve been on a fair number of shoots as I try to develop the details of my upcoming Nebraska Arts Council exhibition in 2015, but the call of rural rodeos is strong. I really admire your work and this image is no exception. Great to hear you’re back in the land of the living, Brett. Fantastic image you’ve come back with! Amazing photo, Brett. As one of those Santa Fe students, I can safely say we learned more from you than you think! You’re too kind, George. By the way, I’ve got some looks coming at those lightning photos…you’re hooked, I can tell! Ha ha. Well, I’ve been shooting mostly non-lightning photos around town, believe it or not. I just had a bit of fun at the end of my day of shooting with those. Thanks for the reply.